A Senate transportation funding bill to come in fiscal year 2017 would require the DOT (Department of Transportation) to promptly set forth a proposed rule on commercial power unit speed limiters. Many consider the safety-oriented and environmentally friendly changes overdue, while others consider them yet another overreach in government regulatory activity. Yet support in the administration seems quite strong, as the proposed rule received unanimous support during a hearing last month. The speed limiter proposal primarily seeks to improve safety by reducing the frequency of fatal crashes on roadways. If implemented next year, the transportation and housing legislation would provide $56.5 billion in fiscal 2017 – approximately $3 billion less than President Obama’s funding request. The bill would provide over half a billion for infrastructure improvement, a critical and long-overlooked issue in the United States. Nearly a billion would go toward NHTSA’s autonomous vehicle research. Several other safety and efficiency projects are also earmarked for support, should the Senate transportation funding bill come to fruition. The bill includes no language regarding Hours of Services regulations, a perennial issue in the transportation industry. Amendments may be proposed to add such legislation into the bill prior to its passage in the Senate – a move that could make the bill even more contentious, but also even more relevant. To learn more about how this bill and other imminent trucking regulatory changes could affect your organization, contact us. Last week the FDA released a final rule regarding sanitation standards for those involved in the process of food transportation. The rule includes an important exception for small companies – it doesn’t pertain to carriers, shippers, and receivers with less than $500,000 in total annual revenue. 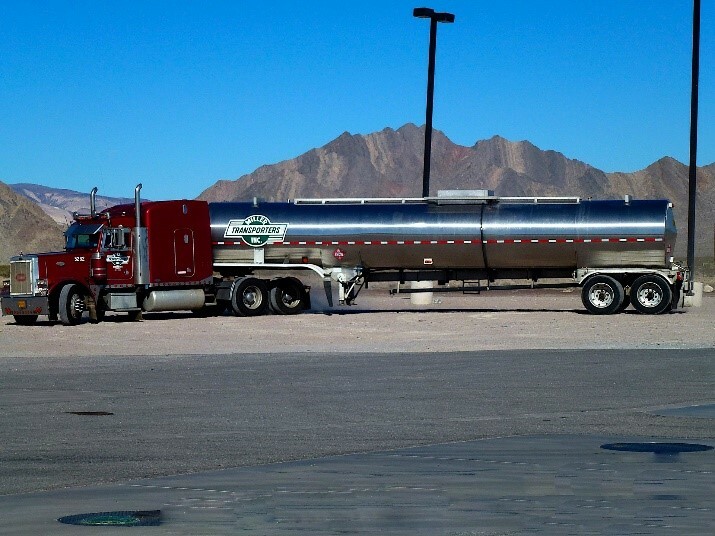 Additionally, the new rule requires that shippers inspect carriers’ trailers prior to loading food products and that “appropriate” action is taken to ensure that the food is not sold if any party becomes aware of any indication that a shipment of food was not kept at the proper temperature throughout its shipment. Shippers will now also be required to give carriers written sanitation requirements for their vehicles and require shippers to keep records showing they’ve done as much. The FDA says the rule isn’t likely to have a dramatic impact on carrier and shipper practices – rather that it codifies already existing best practices for food shipments and assists in the process of punishing those who don’t take the necessary steps to comply. The rule goes into effect in April of 2017. To learn more about transportation regulatory compliance, contact us. 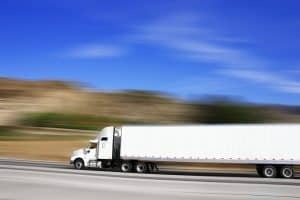 As of the first of this month, motor carriers will only have to test half of the previous portion of employees for use of illegal substances. The FMCSA reduced the threshold from 50% to 25% in an effort to reduce financial burden on the transportation industry while maintaining the same level of safety standards. 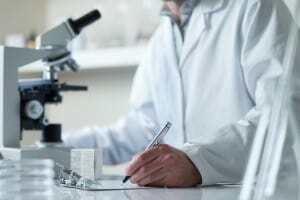 Studies have indicated that a 25% random drug screening rate is sufficiently high to discourage use of illegal substances, making any testing beyond this threshold likely superfluous. This comes as a result of three consecutive years with an industry-wide positive rate of less than one percent, indicating a high degree of compliance among transportation professionals. Though subject to further change, it is expected that these levels of random testing will continue for the foreseeable future. To learn more about these and other transportation issues, contact us.